What if you were able to create a financial plan that led you to the life you wanted–I’m not talking about retirement at 65, putting your kids through college, and the typical goals covered by most financial plans, but the life YOU really want to be living? Most financial advisors aren’t equipped with the skills to help their clients reach this level of planning; early in our careers, we are trained to identify problems and create strategies to fix those problems. We aren’t taught to be active listeners (although some naturally have this trait) and therefore miss the opportunity to connect with clients in a deeper, more meaningful way. 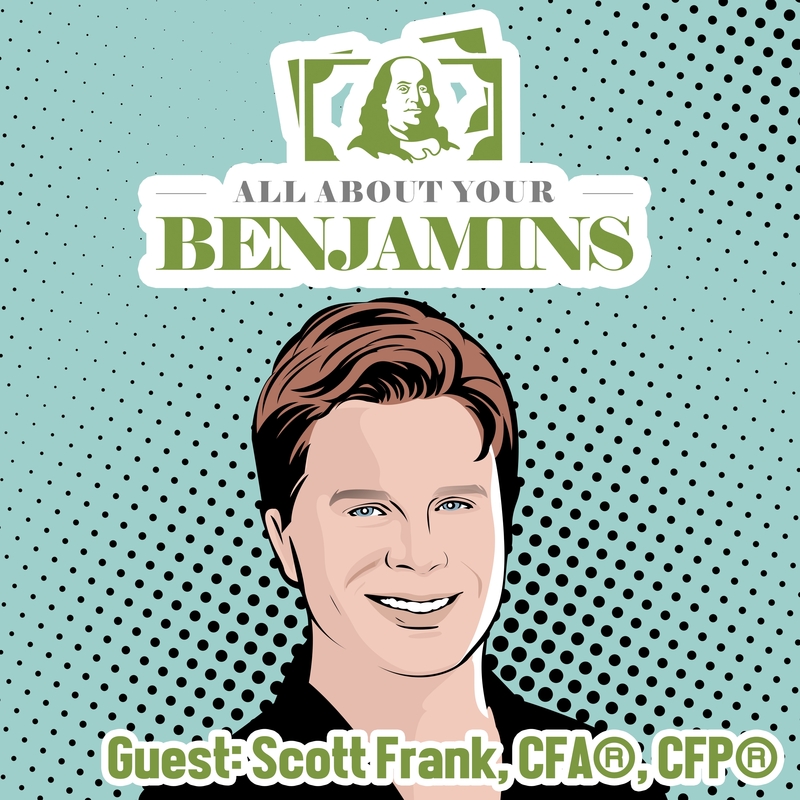 Scott Frank, CFP®, CFA®, the founder of Stone Steps Financial, is doing the type of planning, known as life planning, described above. 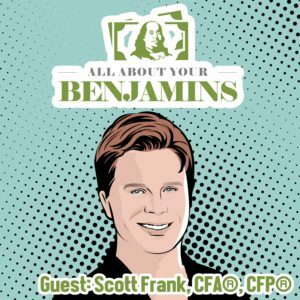 I’ve had the pleasure to know Scott for a little more than a year, and I’ve always walked away inspired to dig deeper with my clients after talking with him. I asked him to join me to talk about how life planning has transformed his practice and is allowing him to live the life he wants–just like he’s helping his clients do. For the advisor community, we discuss how important active listening is in the planning process and how much of what we have been trained to do prohibits us from helping our clients discover and reach their best lives. For individuals, we discuss what life planning entails and continue to build upon previous podcast episodes’ financial planning conversations.